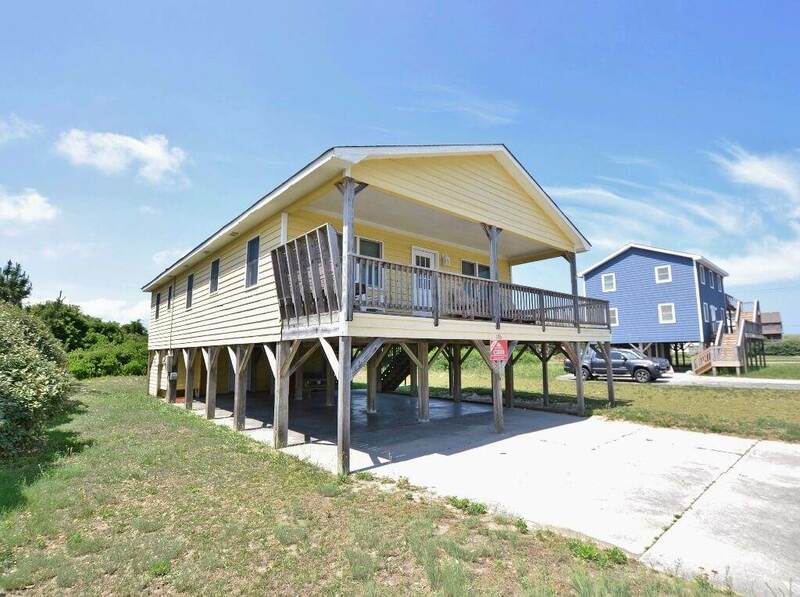 Direct beach access across the street! 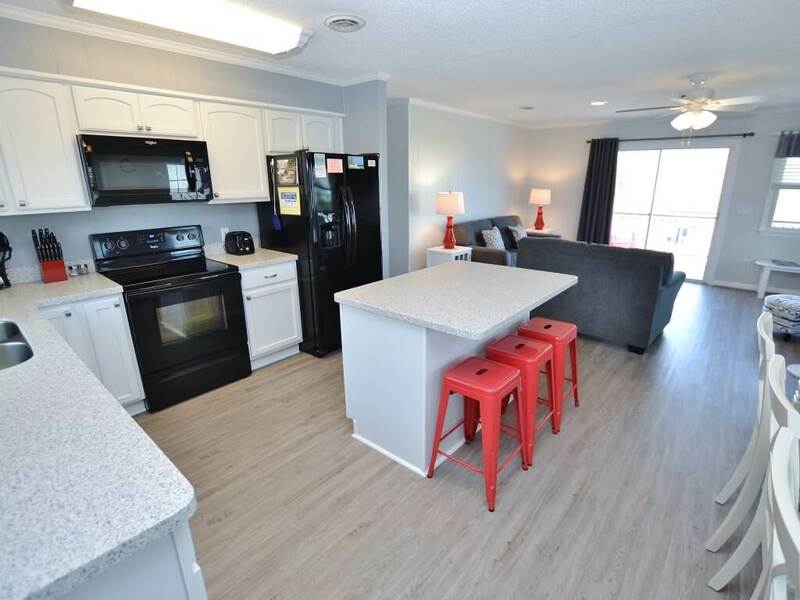 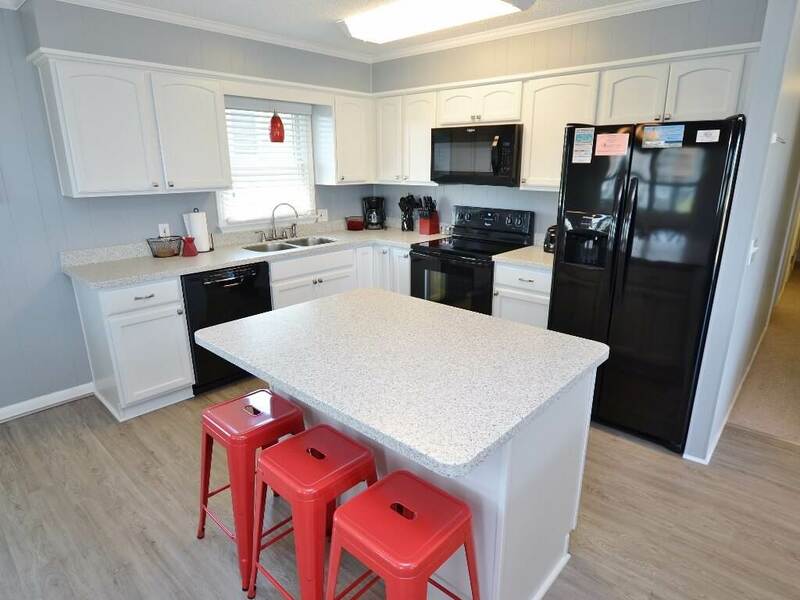 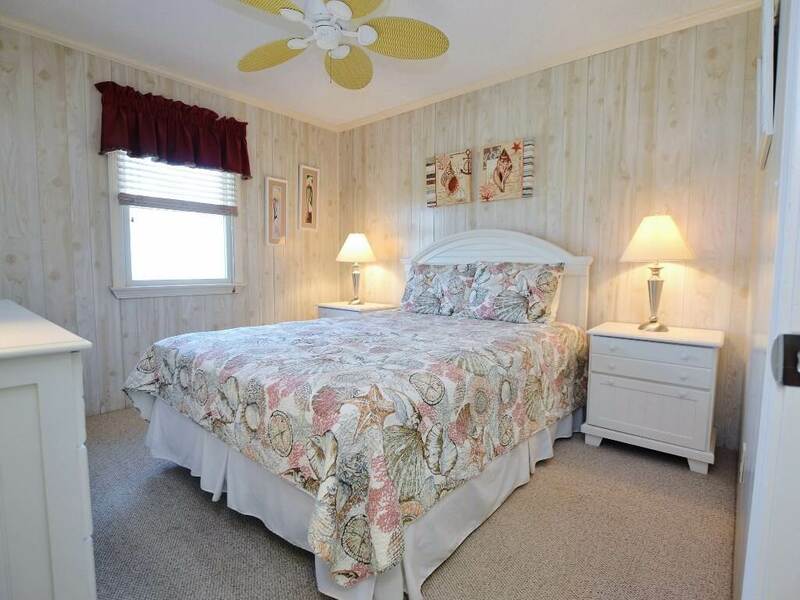 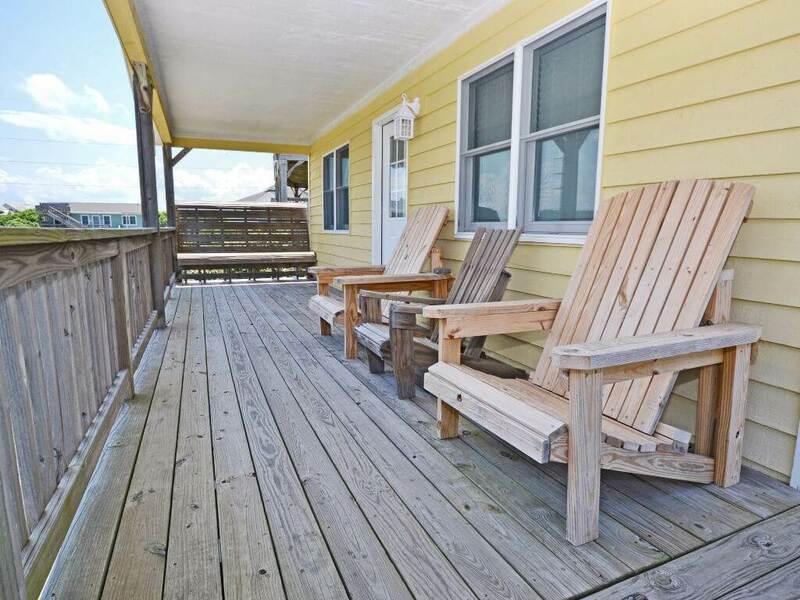 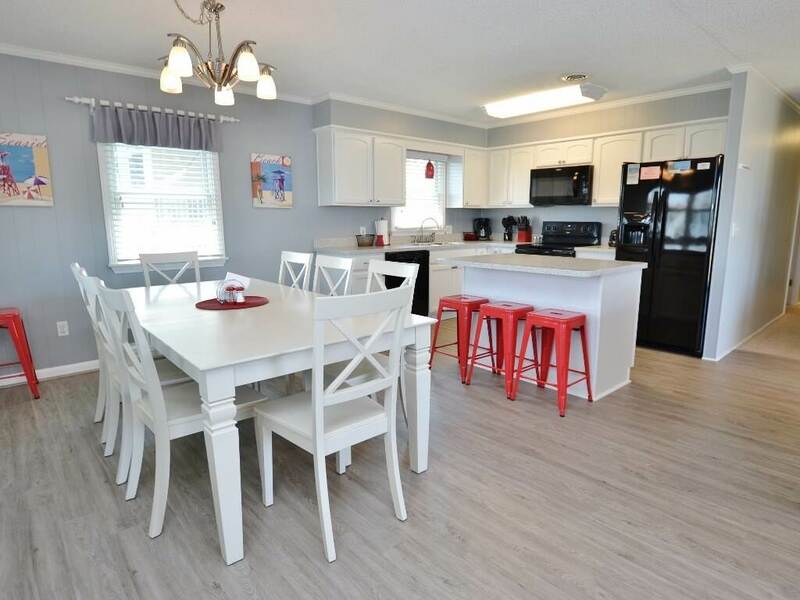 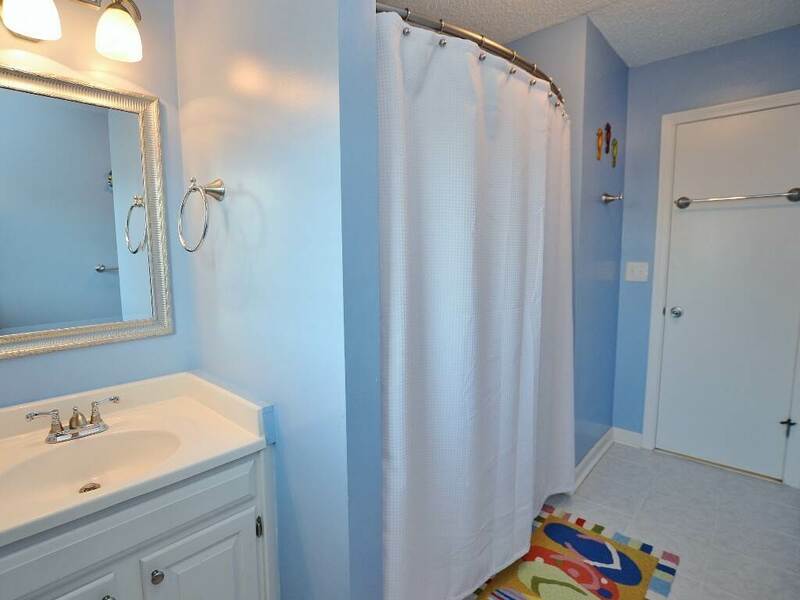 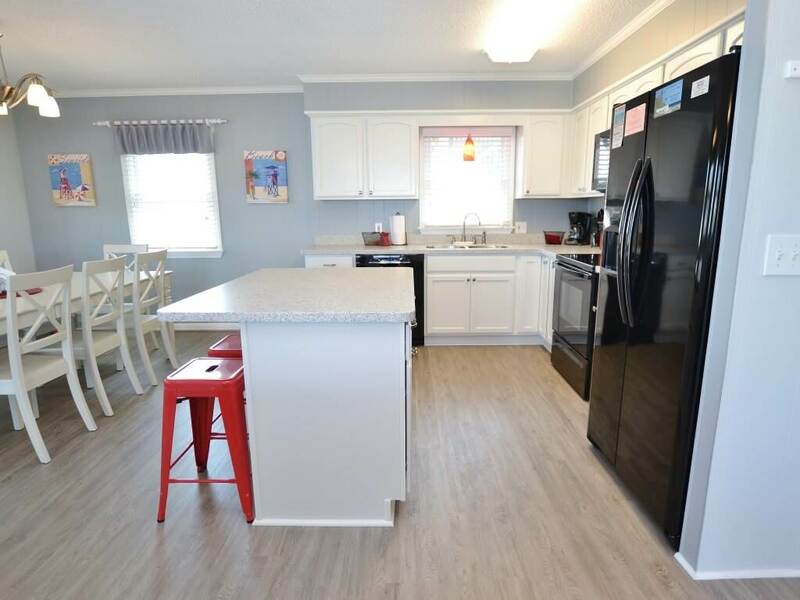 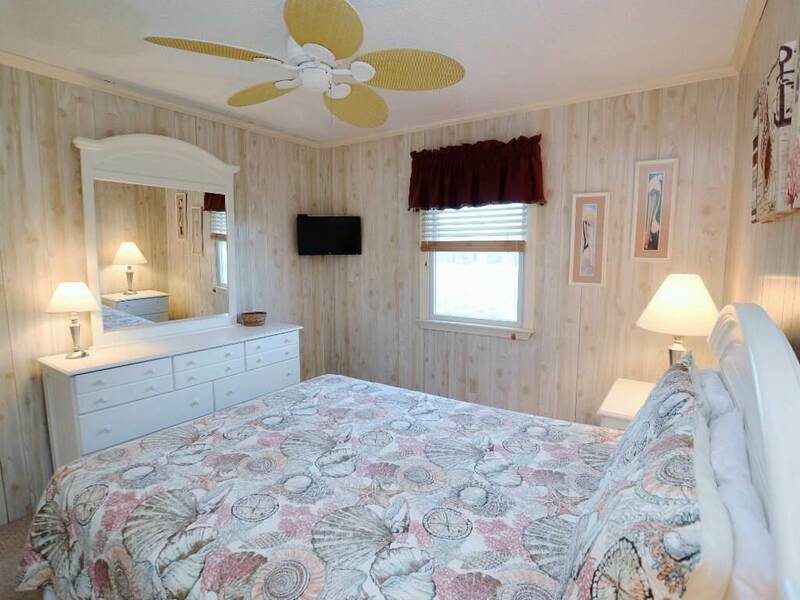 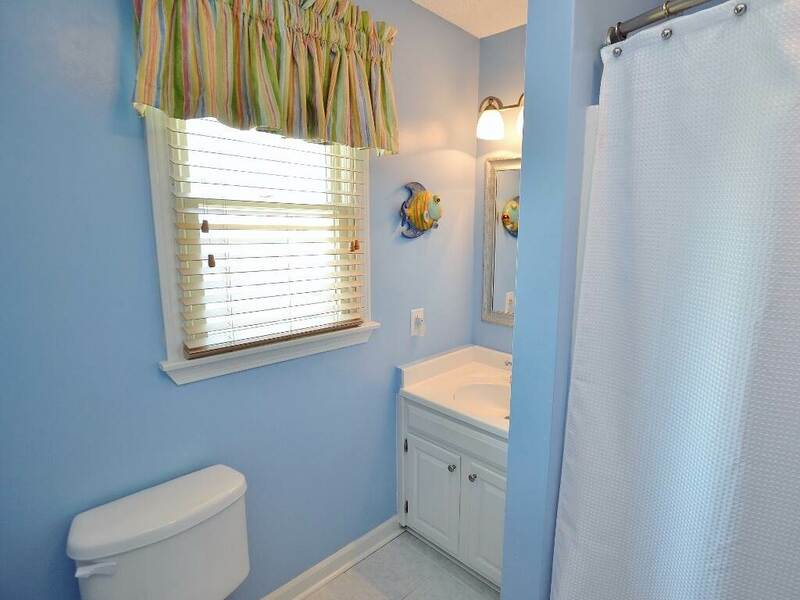 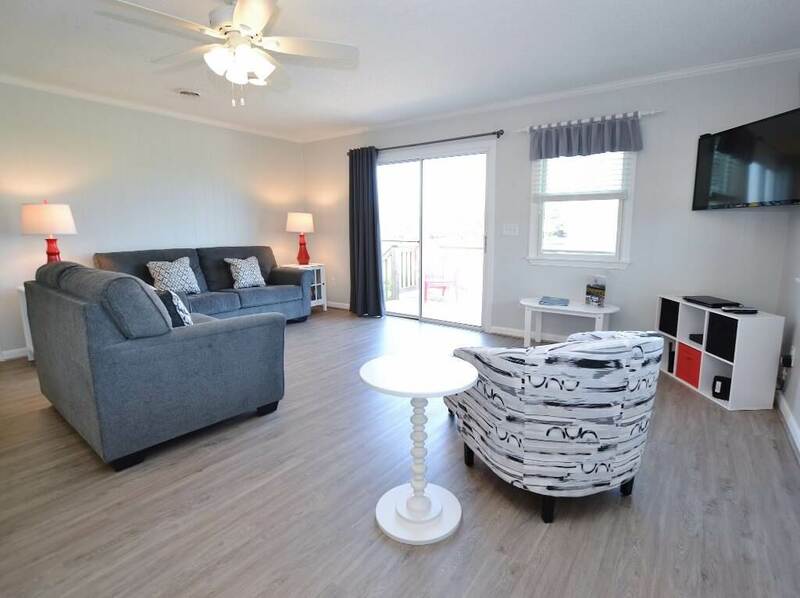 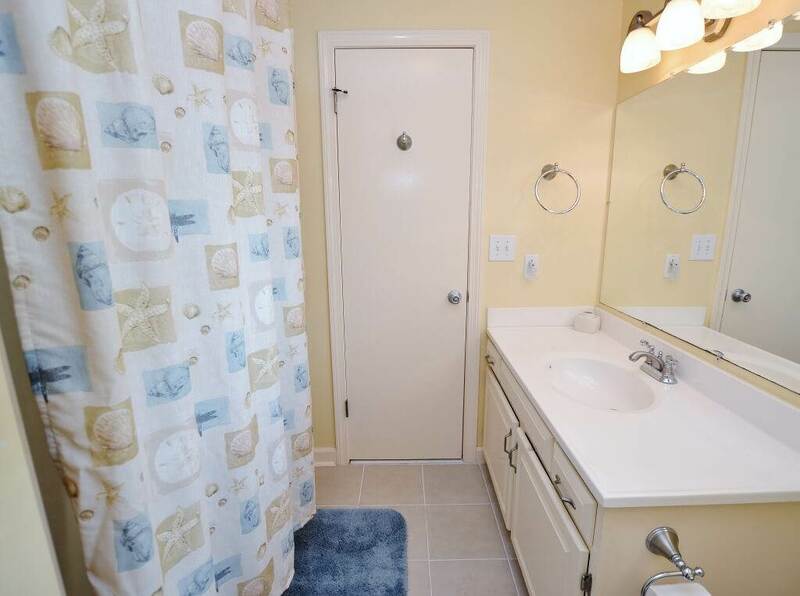 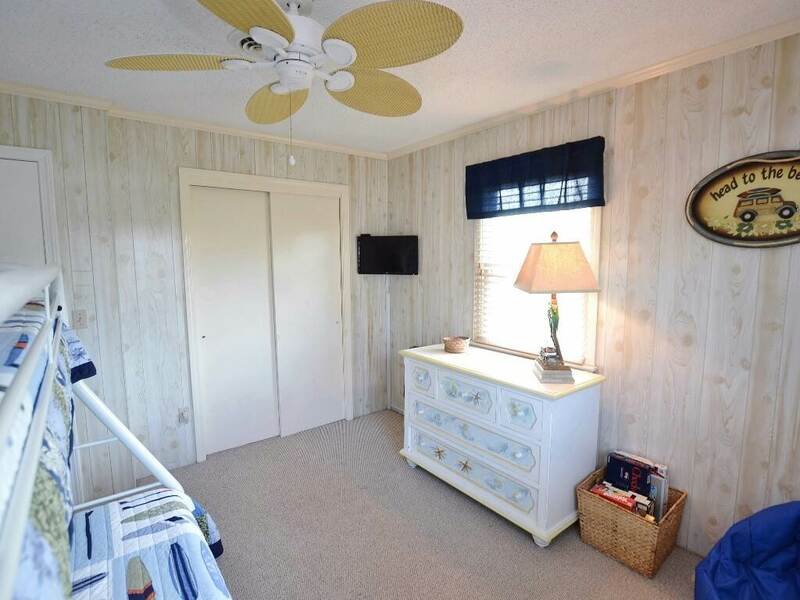 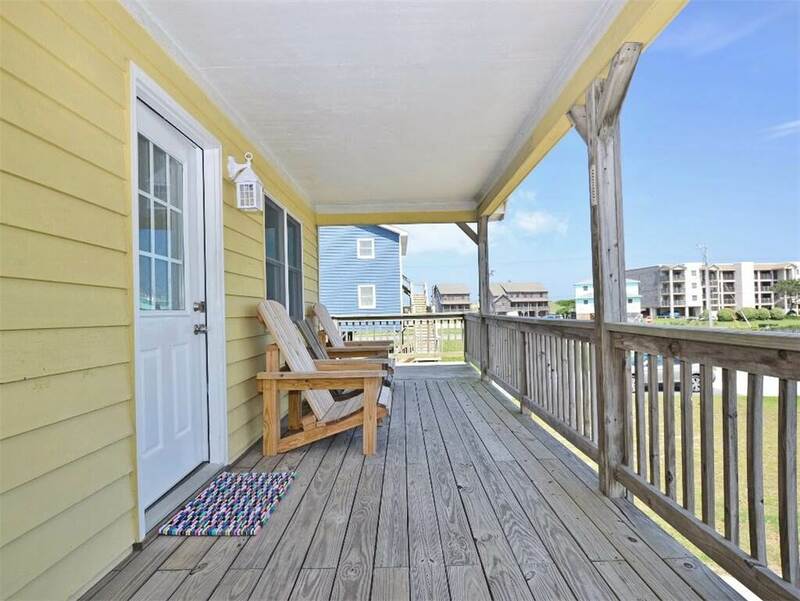 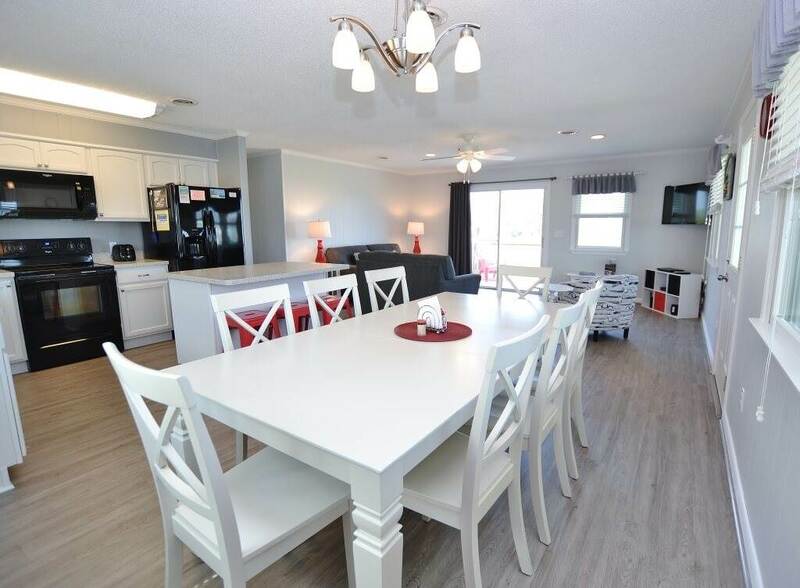 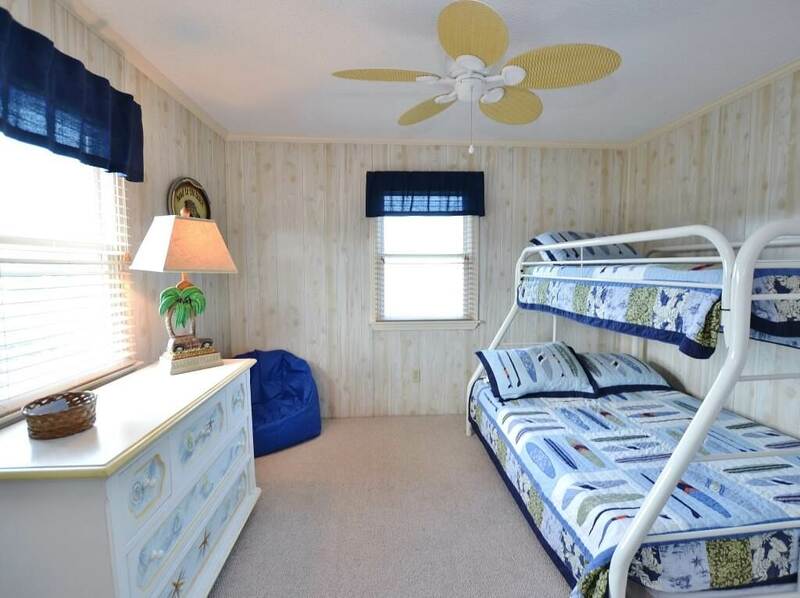 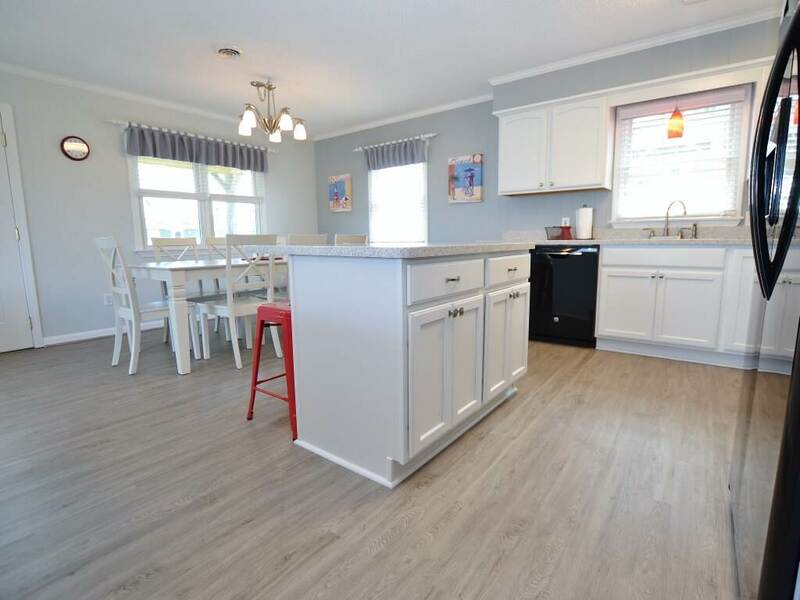 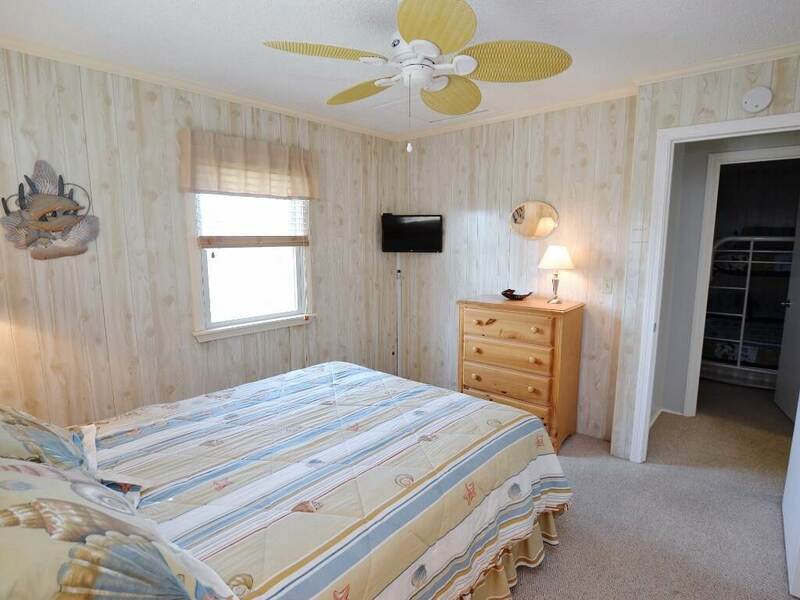 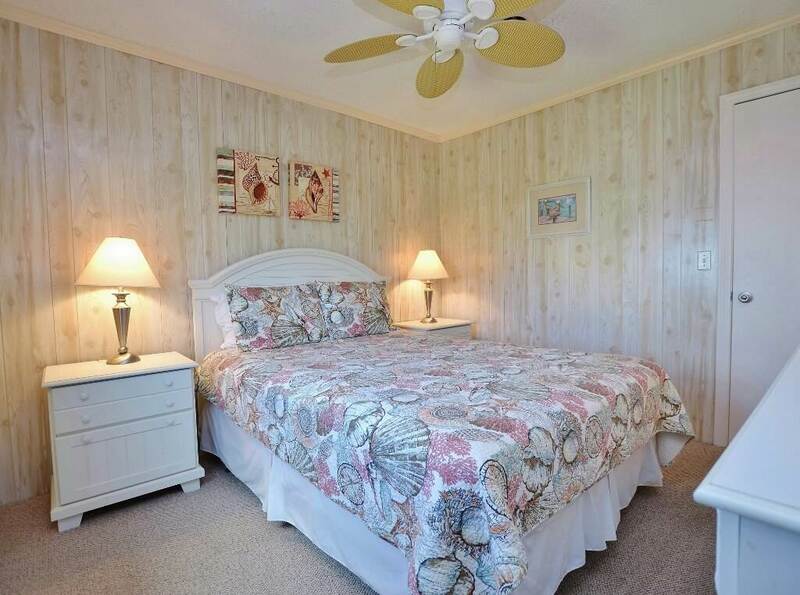 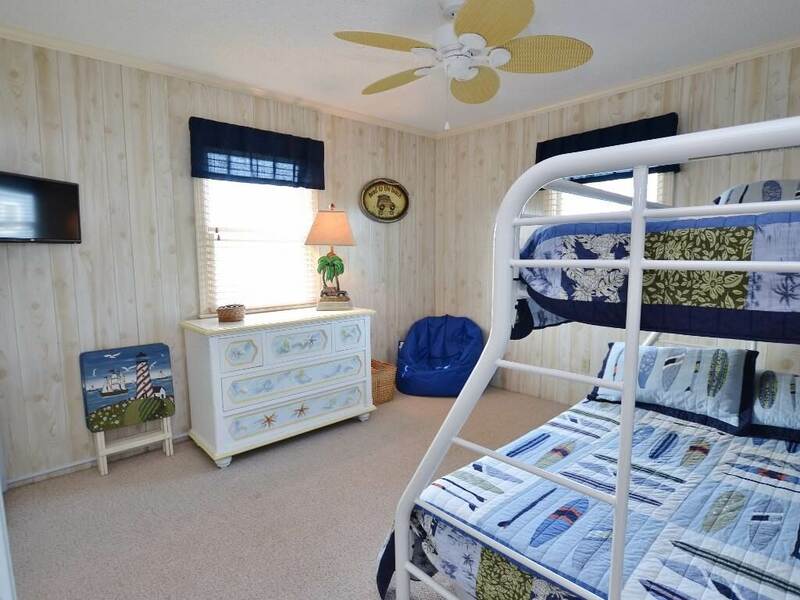 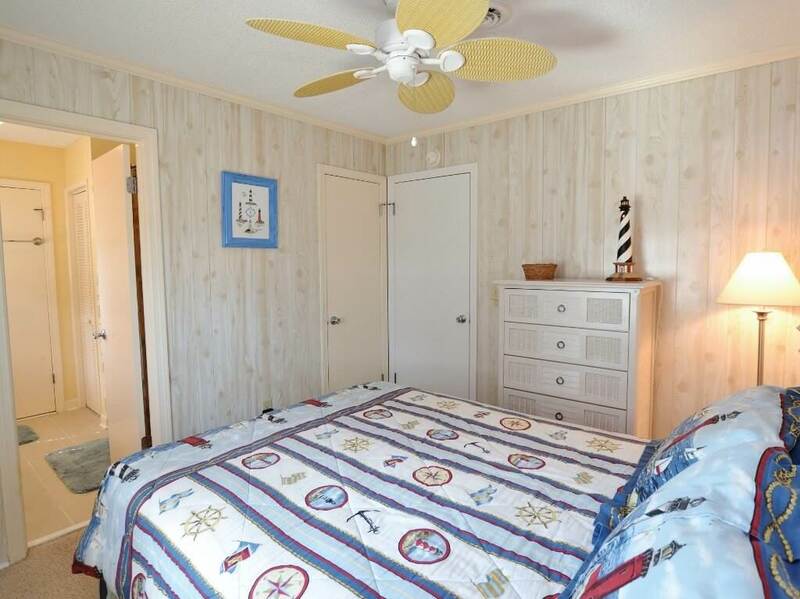 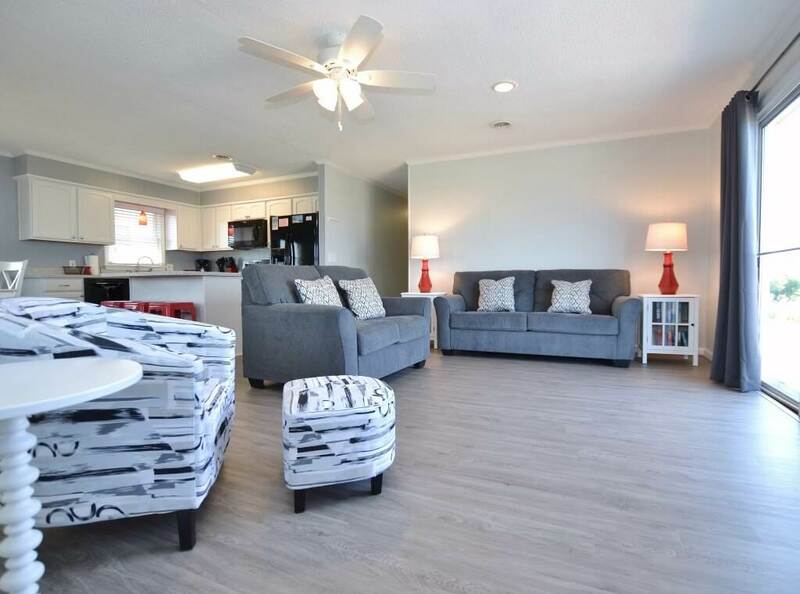 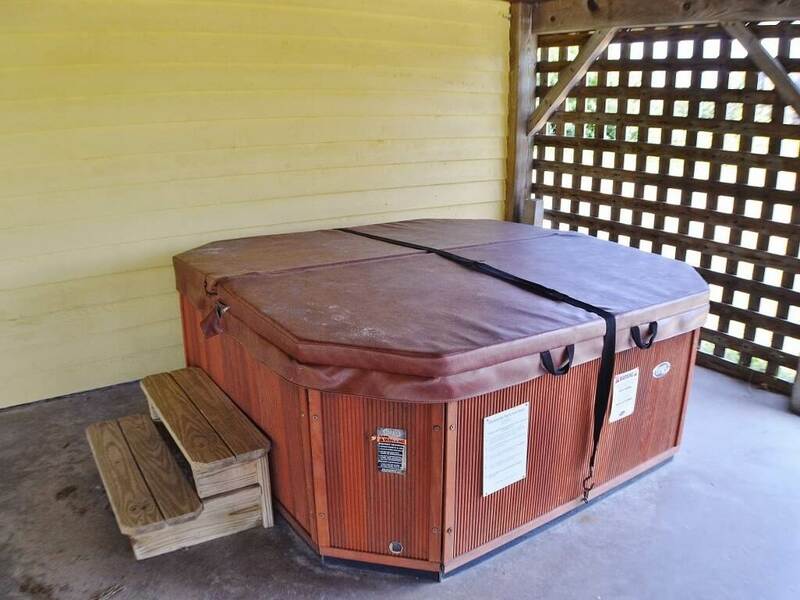 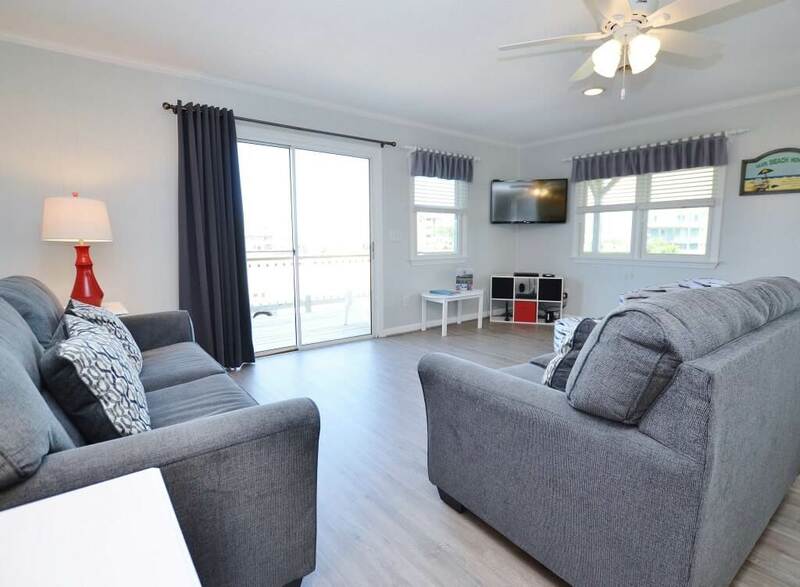 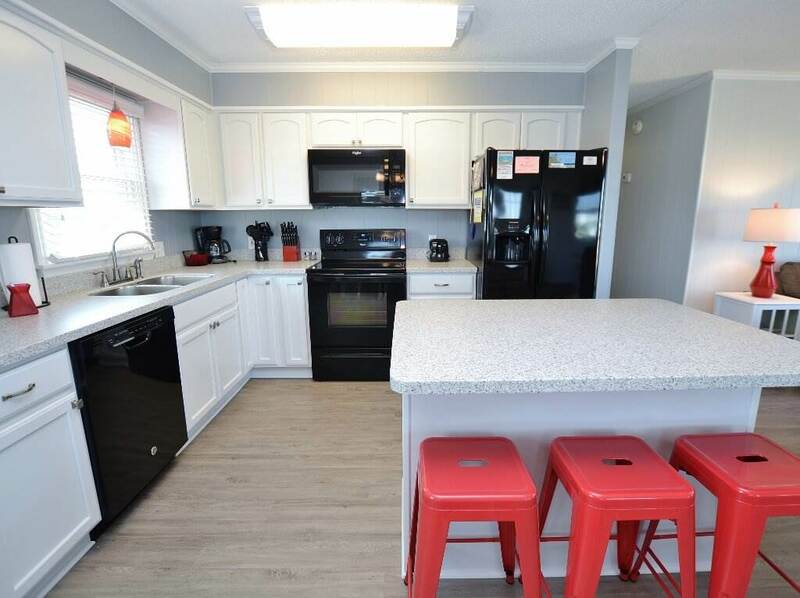 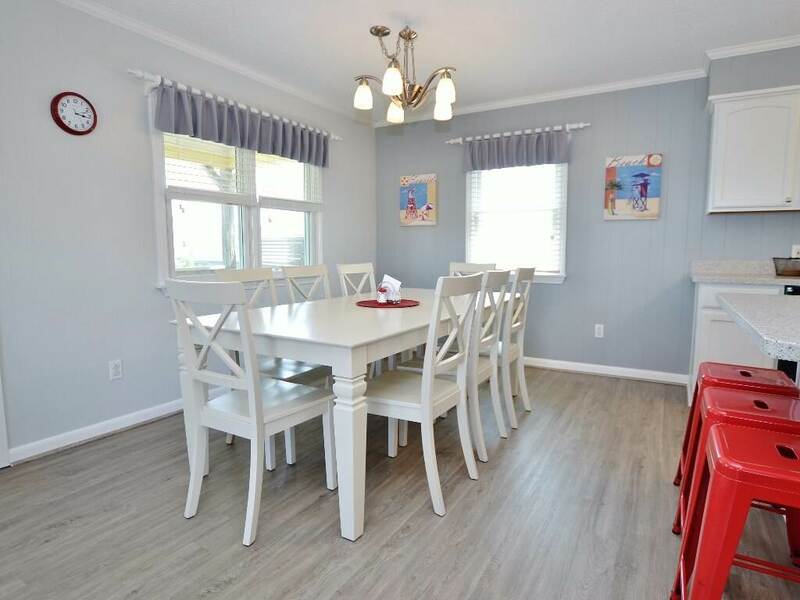 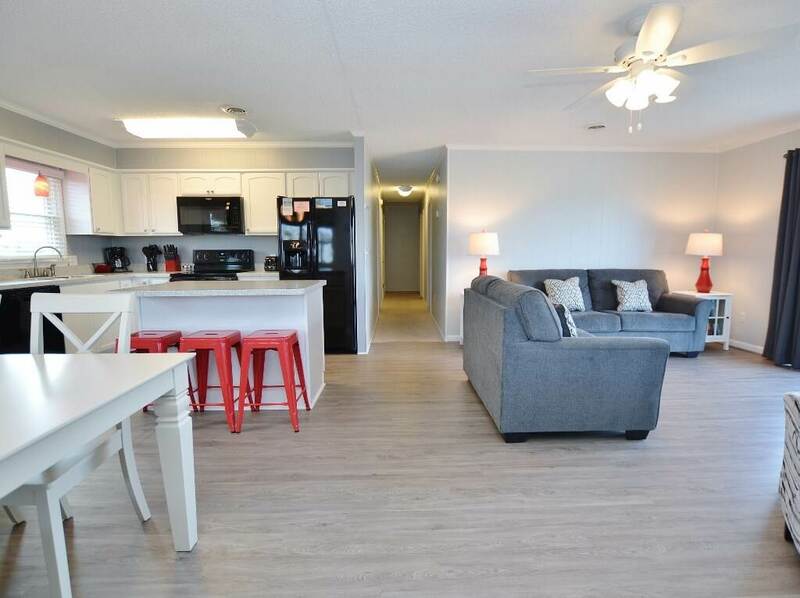 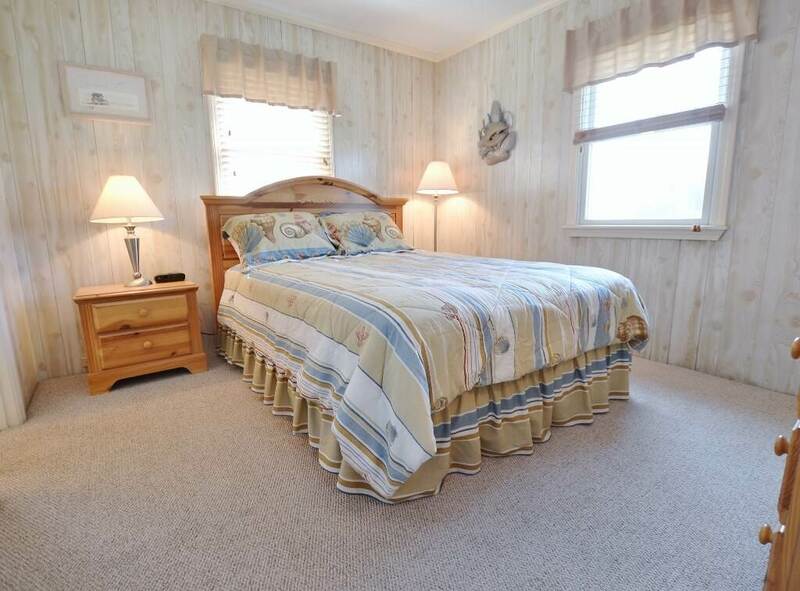 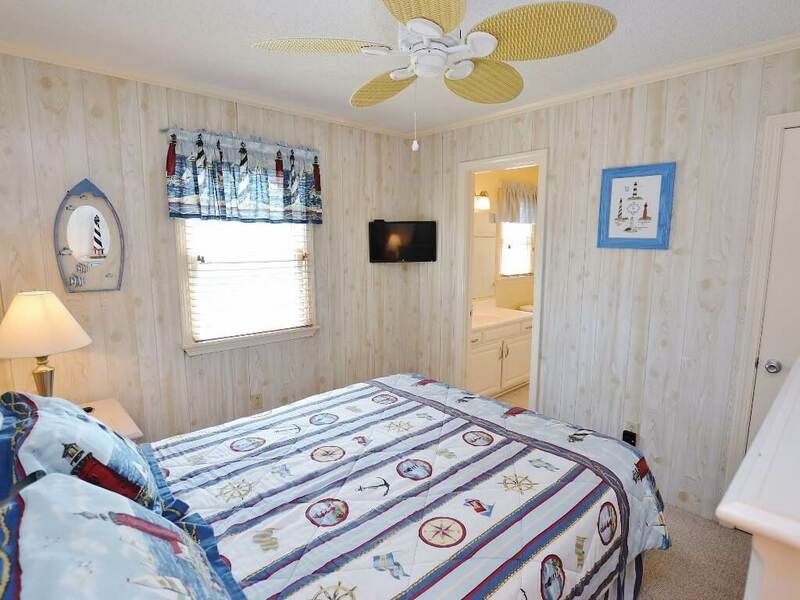 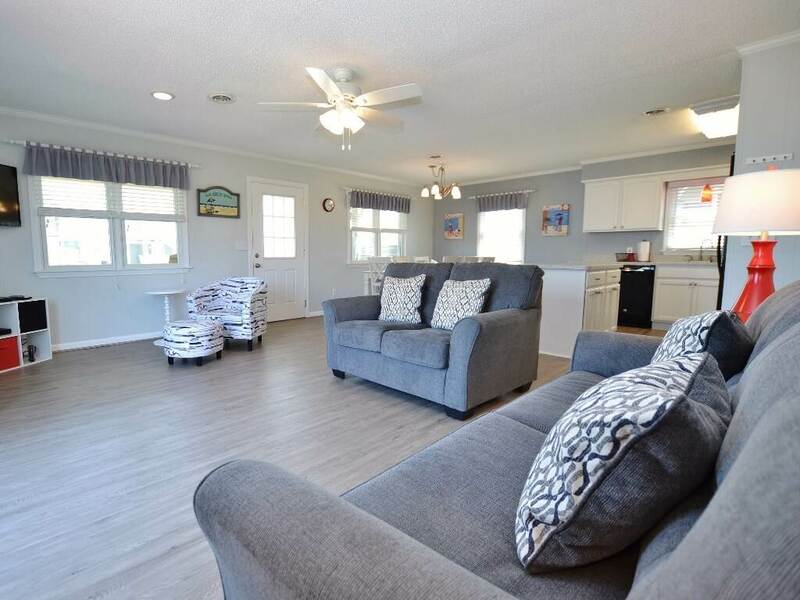 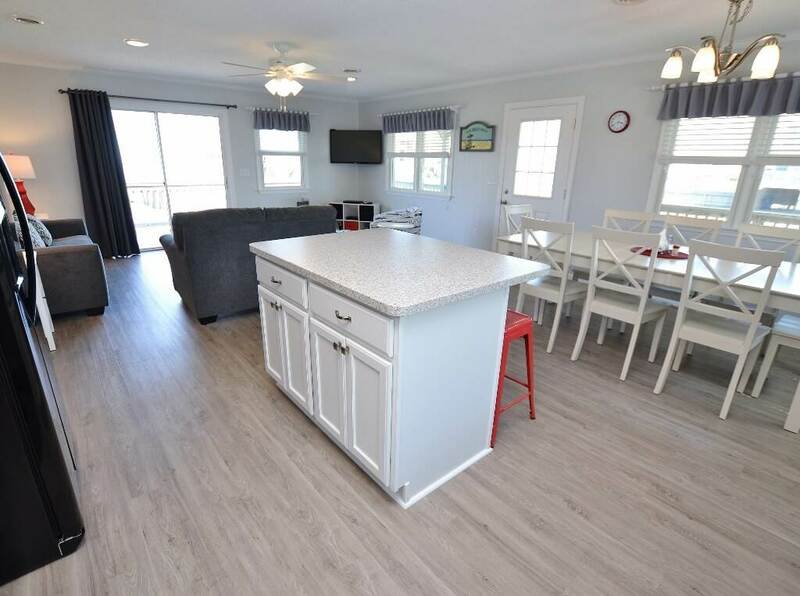 Located just minutes from Outer Banks Mall, this home offers excellent location in a comfortable setting. 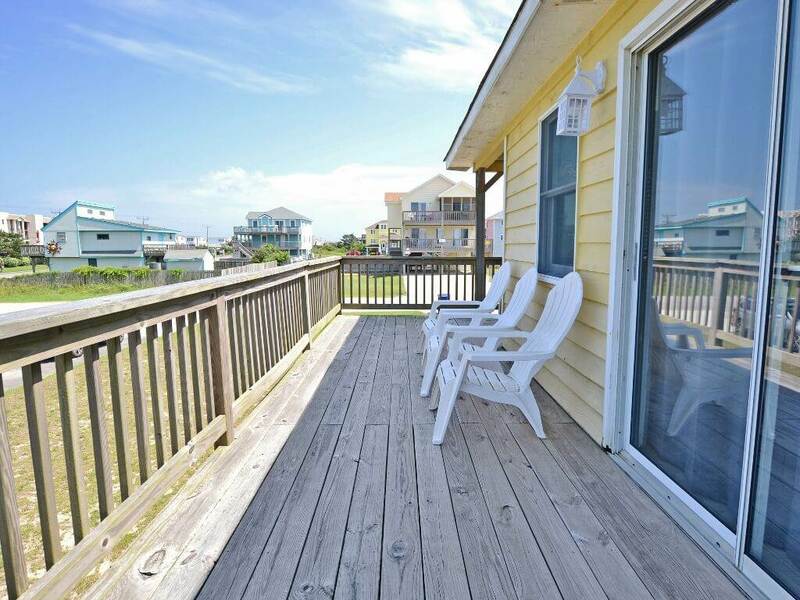 Enjoy the vast selection of excellent restaurants and charming shops. 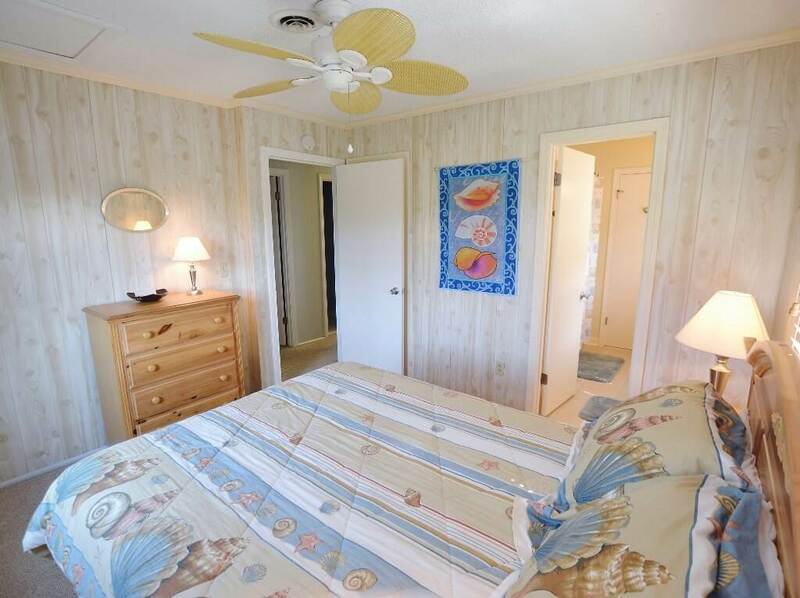 Sound side sports abound, with jet skiing and windsurfing at its best. 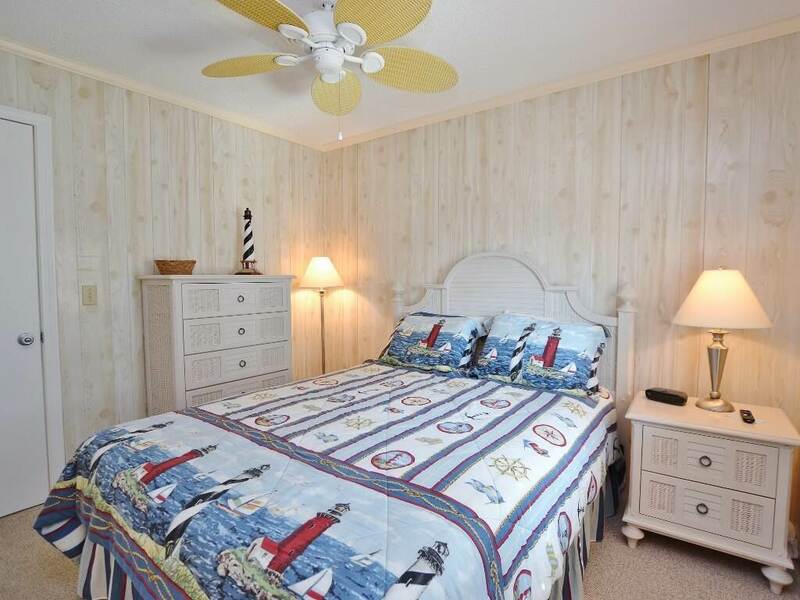 And you are just a short drive away from Oregon Inlet Fishing Center, Roanoke Island, Pirate's Cove Marina and the Nags Head Golf Links.